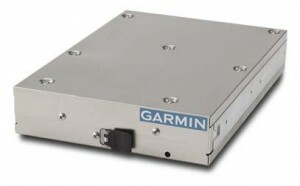 Garmin Introduces Next Generation of All-In-One ADS-B Transponders | Avionics Blog – Avionics to the Max! Maxcraft is excited to announce Garmin’s GTX 345 and GTX 335 all-in-one ADS-B transponders. These are designed to provide a simple upgrade path for thousands of aircraft worldwide and are a great fit for Canadians who fly south of the border and need ADS-B compliance. These next generation transponders include Extended Squitter (ES) ADS-B Out with options for built-in WAAS, as well as dual-link ADS-B In. The GTX 345/335 integrate on a wide variety of current and legacy Garmin displays, including select G1000 Integrated Flight Decks. 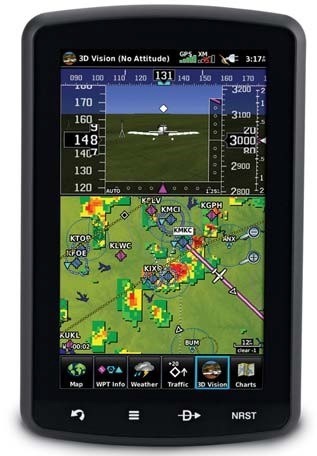 Regardless of the existing avionics configuration, the GTX 345 enables more capabilities for pilots by displaying ADS-B traffic, subscription-free weather¹, GPS position data and back-up attitude information on the popular Garmin Pilot™ and ForeFlight Mobile apps via Bluetooth® and Connext™ wireless technology. The GTX 335/345 come in an attractive size and form factor, making it easy to replace the most popular transponders in the industry, like the Garmin GTX 327 and many others. Remote options are also available for compatibility with the GTN™ 650/750 series and G1000-equipped aircraft. service, precluding the need for a static leak check after removal of the transponder for maintenance. Select G1000 equipped aircraft, either with or without WAAS, now have an elegant and simple path for ADS-B. A remote-mounted version of the GTX 335 or GTX 345 takes the place of the aircraft’s transponder and interfaces with either the aircraft’s existing WAAS position source or the optional integrated WAAS position source to meet worldwide ADS-B “Out” requirements. 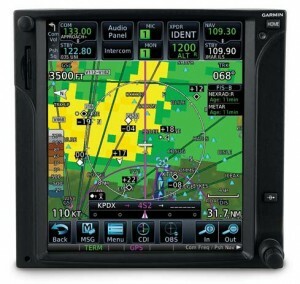 The G1000 display interfaces to the transponder to provide squawk code entry and control in the same manner as before. The dual-link GTX 345 provides the capability to display various ADS-B “In” benefits (G1000 software version dependent) on the Primary Flight Display (PFD) and Multifunction Display (MFD). 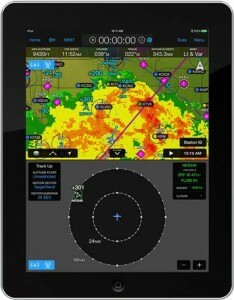 Pilots may view subscription-free weather¹, including NEXRAD, METARs and TAFs, on the MFD as well as ADS-B traffic targets on the MFD for aircraft equipped with Synthetic Vision Technology (SVT™) on the PFD. Please see the attached table for detailed G1000 compatibility. With Connext technology built-in, additional ADS-B “In” benefits can be wirelessly streamed to a Garmin GPS portable such as the aera® 795/796 and the most popular apps in the industry, including Garmin Pilot and ForeFlight Mobile. Additionally, when integrated with an active traffic system, ADS-B traffic and active traffic targets are merged by the GTX™ 345, giving pilots an optimal traffic picture. In addition to G1000, the GTX 345 integrates with thousands of installed displays to provide the benefits of ADS-B “In,” further extending existing avionics investments. This initially includes the popular GTN 650/750 touchscreen navigators and GNS™ 430W/530W navigators, GMX 200/MX 20, aera 795/796, Garmin Pilot, ForeFlight Mobile and other compatible third-party avionics. Additionally, customers may pair the GNS 480 with the GTX335/345 and use the integrated WAAS position source to achieve ADS-B “Out.” Support for G500/G600 is expected in Q2 2016, while G3X Touch support is expected in Q3 2016. Pairing the transponder with a display overlays TIS-B traffic and subscription free FIS-B weather¹ on top of colorful, moving maps with reference to airspace, terrain, flight plan information and more, so it’s easier to identify traffic and weather of concern. FIS-B weather products include NEXRAD, METARs, TAFs, PIREPs, winds and temperatures aloft, NOTAMs, AIRMETs and SIGMETs. Exclusive traffic features such as TargetTrend and TerminalTraffic further enhance the traffic picture. TIS-B traffic and FIS-B weather display capabilities vary by product; please see the attached display compatibility table for details. GTX 345, customers can wirelessly receive ADS-B traffic and weather as well as precise GPS position data for use within mobile applications. Wireless compatibility initially includes the popular aera 795/796 portable aviation GPS and mobile applications, including Garmin Pilot and ForeFlight Mobile. SVT is enhanced by the AHRS within the transponder, displaying GPS-derived airspeed, altitude and vertical speed overlaid on a rich 3-D topographic landscape. 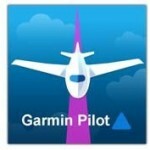 Traffic is also transformed within Garmin Pilot, leveraging the Garmin exclusive TargetTrend and TerminalTraffic technologies. The GTX 345 and GTX 335 transponders have received the FAA’s Technical Standard Order (TSO) authorization and are expected to receive supplemental type certification (STC) later this month for installation in hundreds of aircraft makes and models. 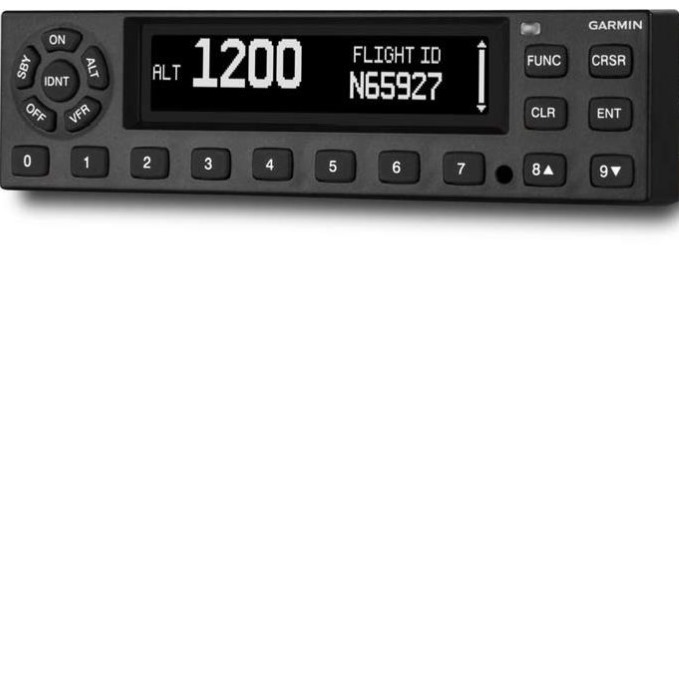 The GTX 345 transponder provides ADS-B “In/Out” capabilities and is available with and without WAAS for a list price of $5,795 and $4,995, respectively. The GTX 335 ADS-B “Out” transponder is available with WAAS for $3,795 and without WAAS for $2,995. 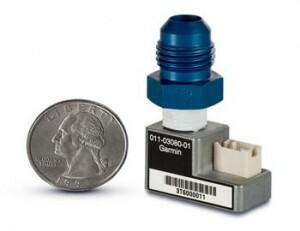 Remote-mount derivatives of the GTX 335/345 share pricing equivalent to the panel-mount transponders. 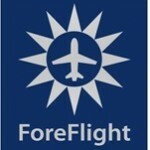 This entry was posted in Latest & Greatest Avionics and tagged ADS-B, AIRMETs, Bluetooth, Connext, Extended Squiter, Foreflight mobile, G1000, garmin, Garmin Pilot, GTN650, GTN750, GTX 335, GTX 345, Integrated Flight Decks, METARs, NEXRAD, NOTAMs, PIREPs, SIGMETs, static, TAFs, transponders, WAAS. Bookmark the permalink.